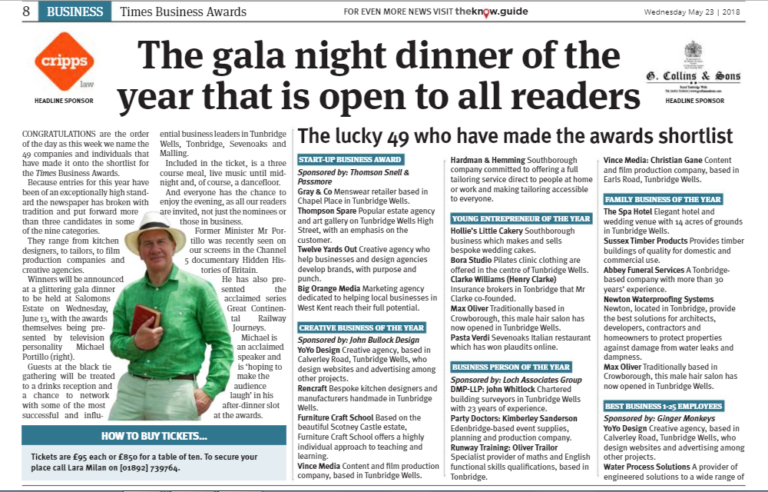 Business Awards 2018 announced TONIGHT! 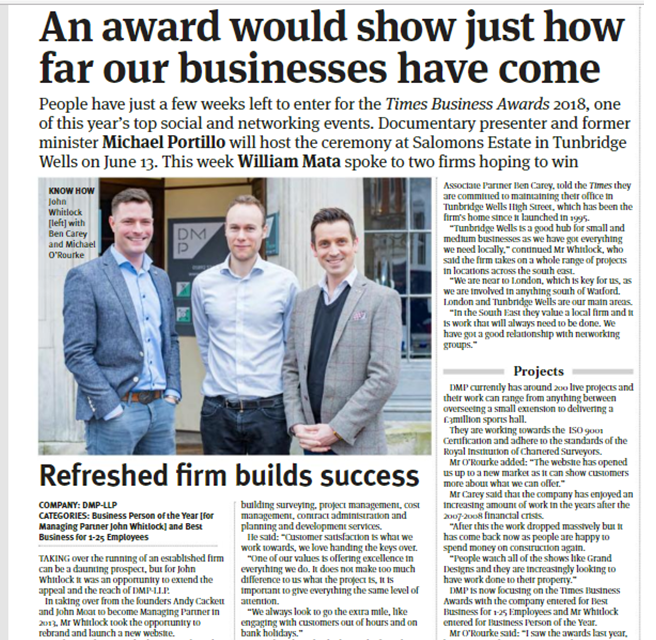 The much anticipated Times of Tunbridge Wells Business Awards are tonight! 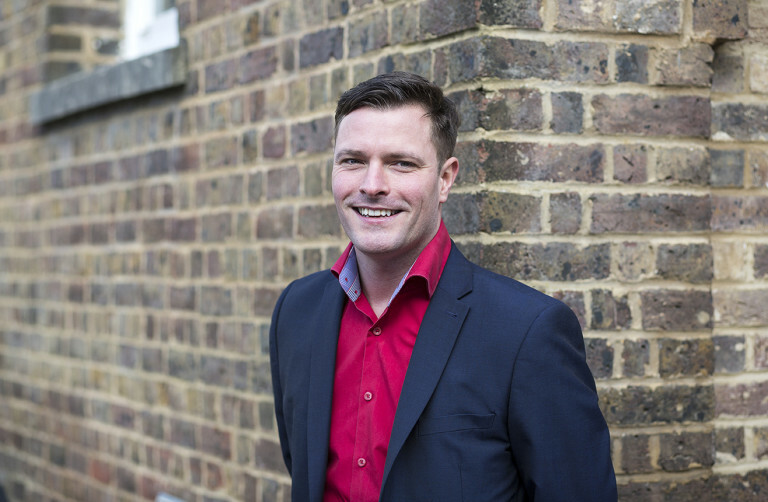 Our very own John Whitlock has made the shortlist for the category "Business Person of the Year." The gala back tie dinner held at Salomans Estate with welcome drinks starting at 7pm with the award announcements starting from 8:30pm onwards. John will be joining fifty other finalists across ten categories. Presenting the awards will be TV personality and former Cabinet Minister Michael Portillo. In addition to this sold-out dazzling gala dinner, it will be a fantastic opportunity for DMP to network with over 200 people from other local businesses. Tonight is one of the biggest social and networking events in the local calendar. Of course, its tough competition tonight in Johns category. Join us in wishing him luck!